Discussion in 'Forza Horizon 4' started by GTPNewsWire, Dec 7, 2018. 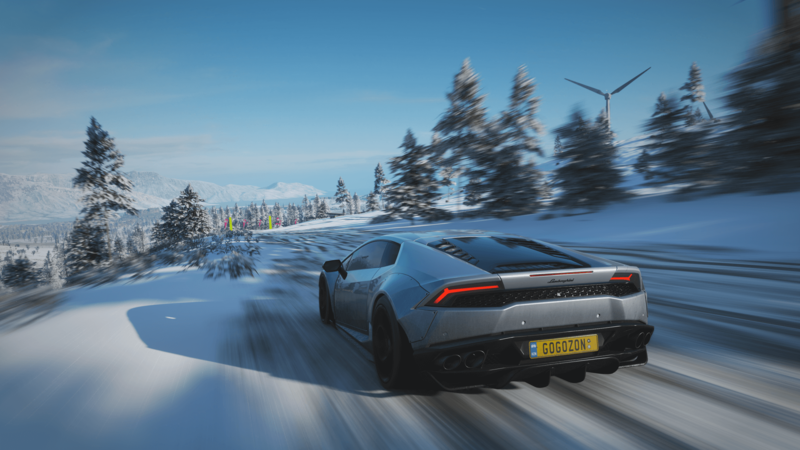 This article was published by Gary Slater (@AudiMan2011) on December 7th, 2018 in the Forza Horizon 4 category. raven214, Populuxe Cowboy and ImaRobot like this.